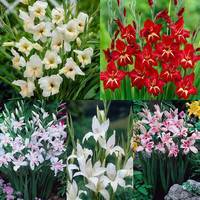 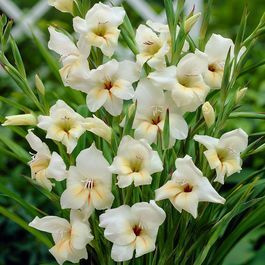 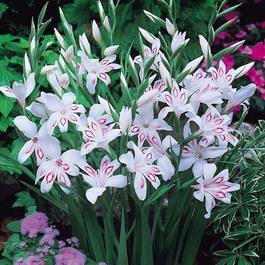 A range of small flowered Gladioli which have become increasingly popular in recent years because of their sturdy and colourful variations. 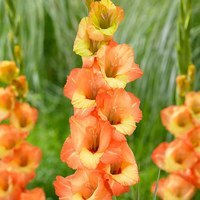 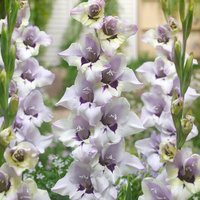 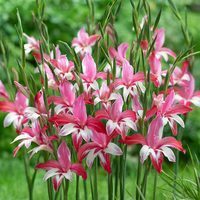 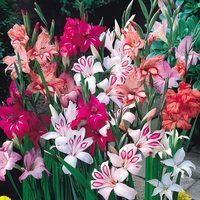 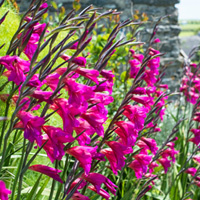 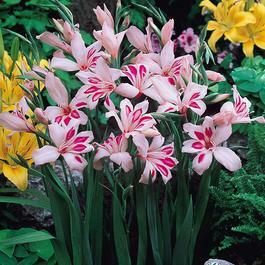 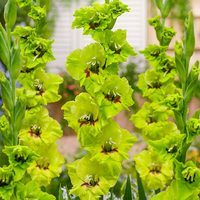 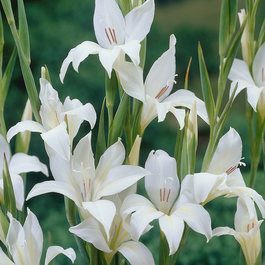 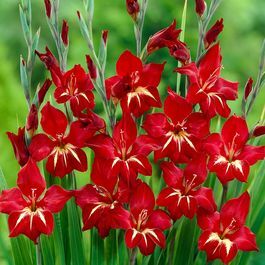 Try planting Gladioli Glamourglads in groups for a burst of vibrant colour or try the traditional Gladioli nanus, which is one of the hardiest of any Gladioli. 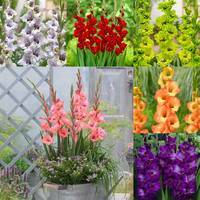 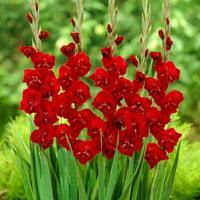 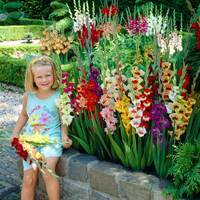 All varieties of Gladioli make superb cut flowers.